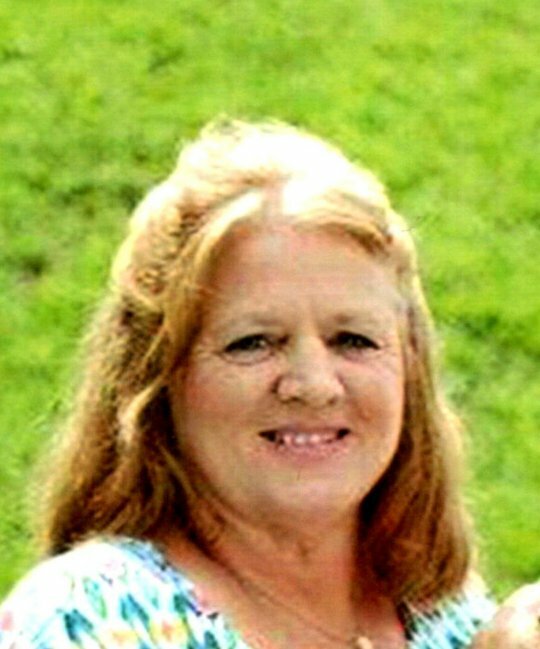 Audrey Faye Napier Morrow, age 55, of Somerset, passed from this life on Tuesday, June 26, 2018 at home. She was born on October 1, 1962 in Whitesburg, Kentucky, daughter of the late Irvin Napier and Barbara Stidham Napier. Audrey enjoyed shopping, spending time with family and friends, going for walks attending church, going to Burnside Speedway, her in home daycare and sewing. She was in the graduating class of 1981 of Letcher County High School. She will be sadly missed by all that knew and loved her. Besides her parents she is preceded in death by one sister; Lola Napier. She leaves behind to cherish her memory her husband, Jeffery Morrow, whom she married October 13, 1988 in Somerset, Kentucky; one son; Micthell Morrow (Heather) of Somerset, Kentucky; one daughter; Felicia Smith (Matthew) also of Somerset, Kentucky; four brothers; Larry Napier (Vanessa) of McRoberts, Kentucky; Jackie Napier of Whiteburg, Kentucky; Alan Napier (Julie) of Tampa, Florida; Randy Napier (Brenda) of Knott, Kentucky; one sister; Charlene Adams (Paul) of Lafallette, Tennessee; and a host of family and friends. Visitation will be from 2:00 pm until 3:00 pm Friday, June 29, 2018 in the Chapel of Southern Oaks Funeral Home. Funeral service will be at 3:00 pm Friday, June 29, 2018 also in the Chapel of Southern Oaks Funeral Home with Bro. Scott Proctor officiating. Burial will follow in the Southern Oaks Cemetery.  Southern Oaks Funeral Home is entrusted with the arrangements for Mrs. Audrey Morrow. Audrey may you be blessed in peace and comfort now.